Some like it hot... some like it cool. 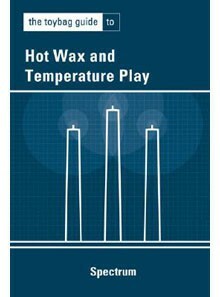 Here's what you need to explore safe, exciting hot wax and temperature play. 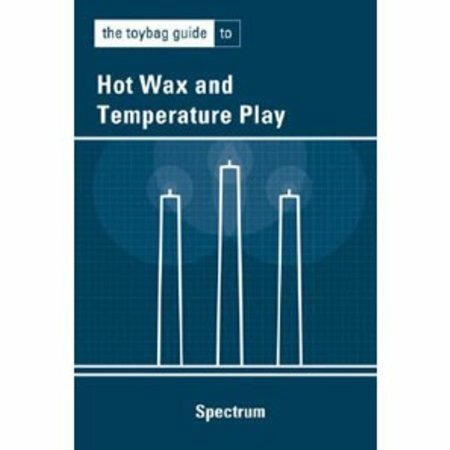 Spectrum, a real-life scientist, shares information on types of candles, playing with ice, fact and fiction about hot wax, and "The Vat Out of Hell" and other special wax techniques.